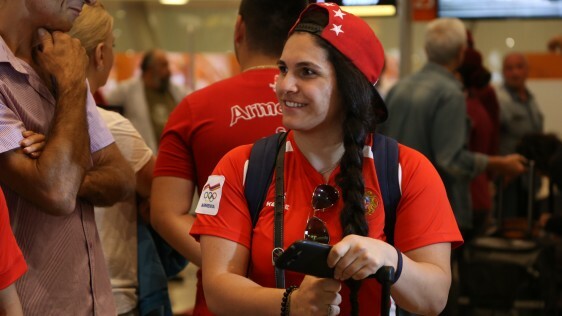 With the sponsorship of Ucom today, at midnight, the first group of the Armenian National Olympic Team sportsmen has left for this year’s Summer Olympic Games capital – Rio de Janeiro. 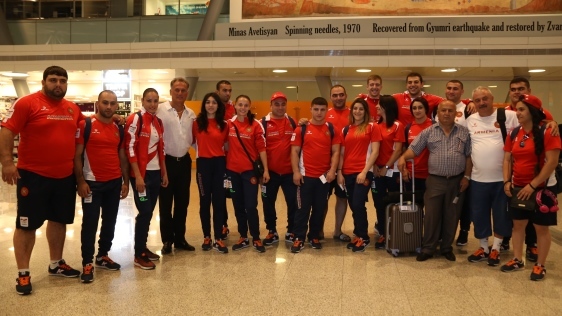 The swimmers, weightlifters and athletes from the Armenian Olympic Team, taking part in the 31st Summer Olympics, have already departed via Yerevan-Doha-Rio de Janeiro flight. 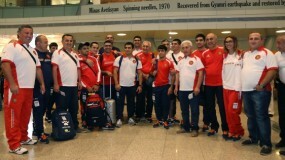 The weightlifters’ team is led by the head coach Pashik Alaverdyan, while the athletes will take part in the Summer Olympics under the supervision of the President of the Athletics Federation, Robert Emmiyan. 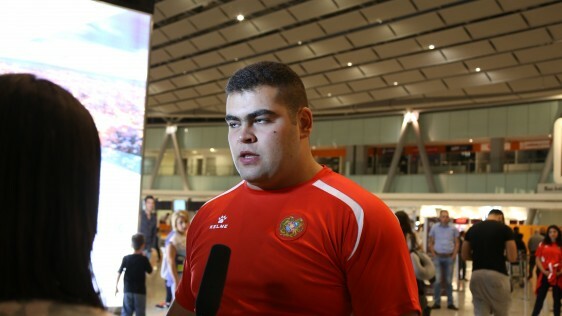 Arakel Mirzoyan did not depart together with the weightlifters, but will join the team later. 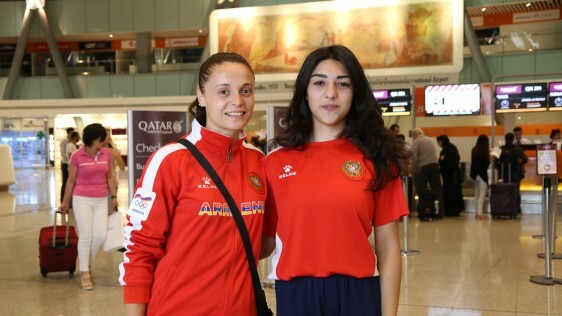 The relatives and friends of the Armenian Olympic Team members had come to see them off. 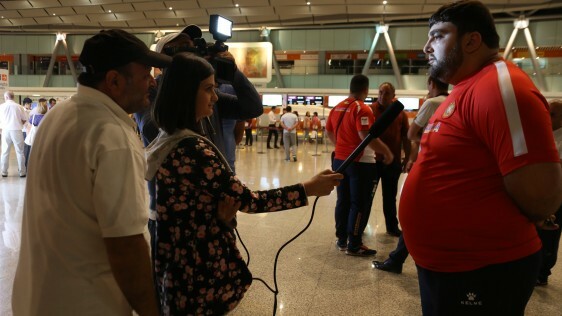 Another group of sportsmen will leave for Rio on July 26th, in the night. The head of the delegation is Hrachya Rostomyan, the General Secretary of ANOC. 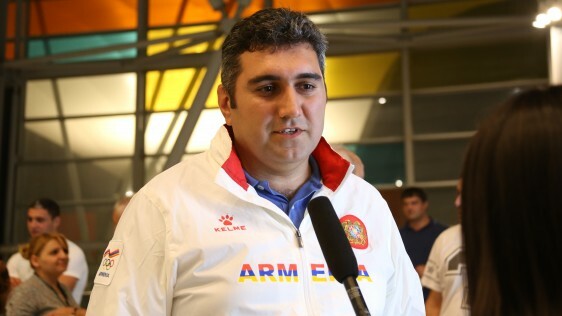 “We are full of hopes, that with the support of the national operator the Armenian National Olympic Team that has left to Rio, will return to Armenia overloaded with gold medals”, - said Ashot Barseghyan, the head of the brand development and communication unit at Ucom.